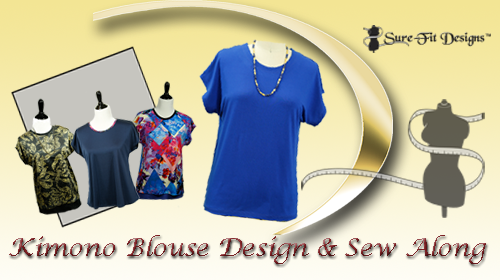 Project #1 - Sleeveless Blouse Design & Sew Along course is designed to help you bridge the gap and develop your confidence to go beyond your bodice blueprint (sloper) and to learn easy designing skills and techniques. 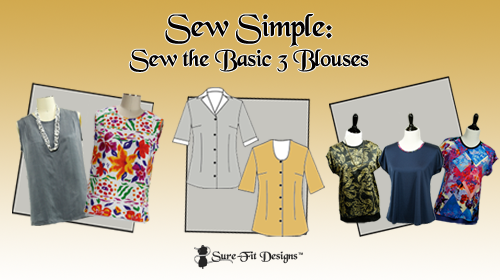 Project #2 - Basic Blouse - What comes after you've drawn, sewn and tested your bodice blueprint and you're happy with the fit? 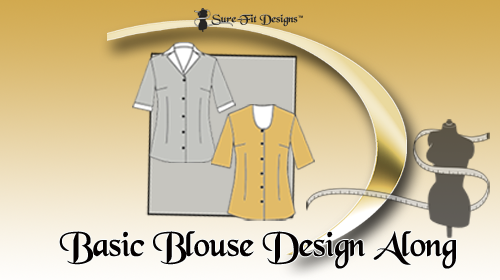 It's time to design the basic blouse. 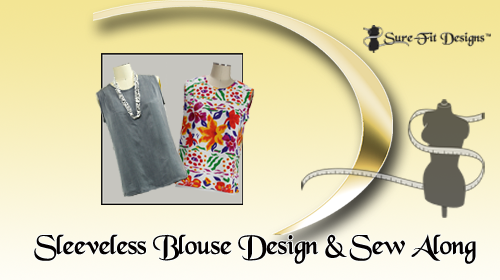 You'll have 2 choices of necklines - with or without a collar. Project #3 - Kimono Sleeve Blouse Design & Sew Along course is designed to help you further your knowledge and develop more confidence to go beyond your bodice blueprint (sloper) and to learn more designing skills and techniques. Join Glenda the Good Stitch as she walks you through the basics of designing a Basic Lapel Jacket.